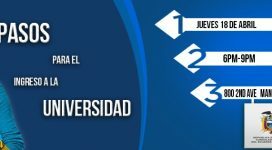 The Ecuadorian Scholars Fund needs your support! Your donations go directly to cover the scholarships awarded by our organization. Learn more about the Ecuadorian Scholars Fund! 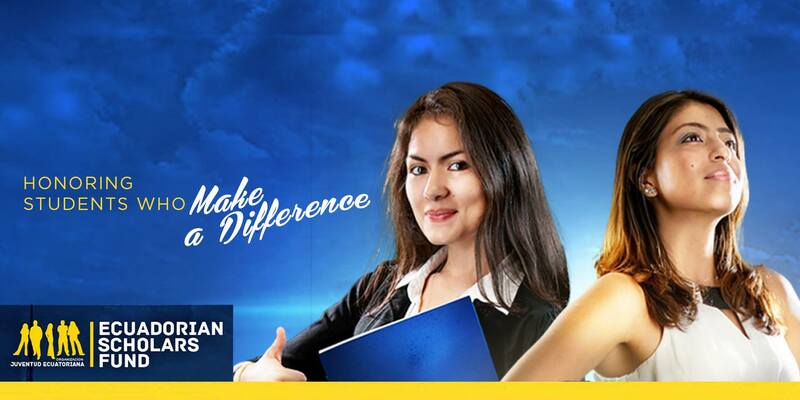 JUVE promotes and facilitates the intellectual development of Ecuadorians worldwide. 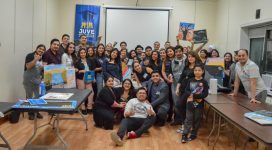 Juventud Ecuatoriana aspires to become self-sustaining entity that generates resources to invest in community projects, and to establish the presence of the organization worldwide to strengthen and spread the wealth of Ecuadorian culture and identity. - Educate and empower the Ecuadorian community through seminars, workshops, forums, and initiatives focused on educational and other current issues and events that unfold in the community. Your donations for the ECUADORIAN SCHOLARS FUND are tax deductible, and help to create more scholarships for our students.